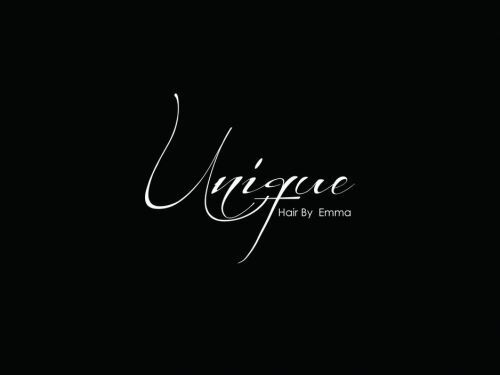 Unique - Hair By Emma is a locally operated home hair salon that provides a whole range of hair styling related services for men, women and children. By operating from home I am able to provide a quality service at an extremely affordable rate in a comfortable and convenient location. My home is a child friendly environment so feel free to bring your young ones. Pricelist: Men's Cut $15 Women's Cut $20 12 & Under Cut $10 Semi-permanent, Trim & Blow-dry $150 Permanent Colour, Roots, Trim & Blow-dry $100 Balayage, Trim & Blow-dry $160 Half Head of Foils, Trim & Blow-dry $100 Full Head of Foils, Trim & Blow-dry $160 Wash & Blow-dry $50 Treatments (excluding Keratin) $20 Basic Hair Styling $30 Intricate Hair Styling $50 Bridal hair and makeup packages available upon enquiry. Opening hours variable to suit. Boutique hair design and beauty studio located in Atwell, Western Australia. Using the latest and best products in hair care and colouring, you can have the confidence to try something new and daring, or keep coming back for your preferred hair style and texture.